HELP-Ghana Research Center is a Ghanaian registered NGO founded on the belief that development can be achieved and sustained when the strength of all healthy individuals are harnessed and geared towards formulation and implementation of developmental initiatives. HELP-Ghana.RC draws on the knowledge of a highly skilled full-time staff and the services of over 500 dedicated volunteers. Strong support from the communities in which the organization operates, combined with the generosity of local, national and international donors, enables HELP-Ghana.RC to design and implement programs that make a real difference to the lives of individual Ghanians, their families and the entire communities at large. 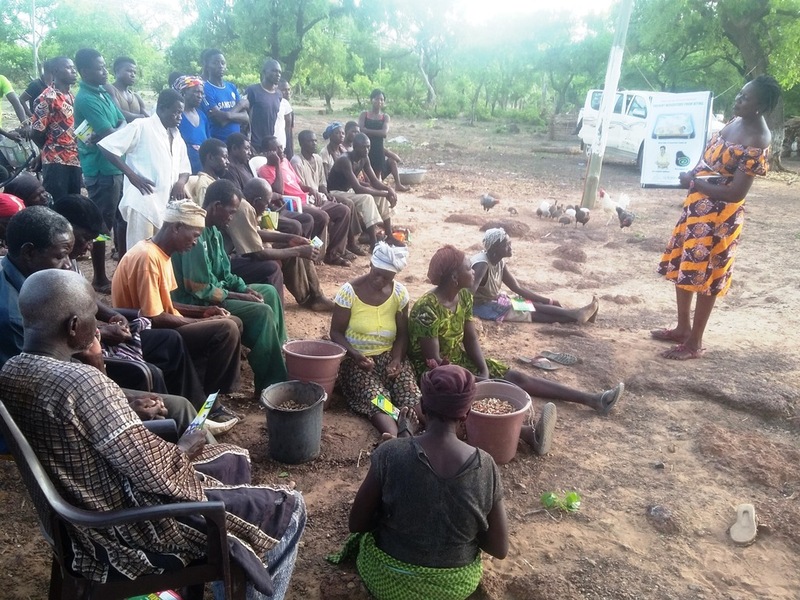 By engaging a range of stakeholders HELP-Ghana.RC has been able to create and implement dynamic developmental programs and support structures for all Ghanians, regardless of ethnicity, religion, gender or sexual orientation. HELP Ghana is currently undertaking projects in two regions of Ghana (Upper West Region and Eastern Region) and are deeply committed to improving the health and livelihood of individuals and communities. 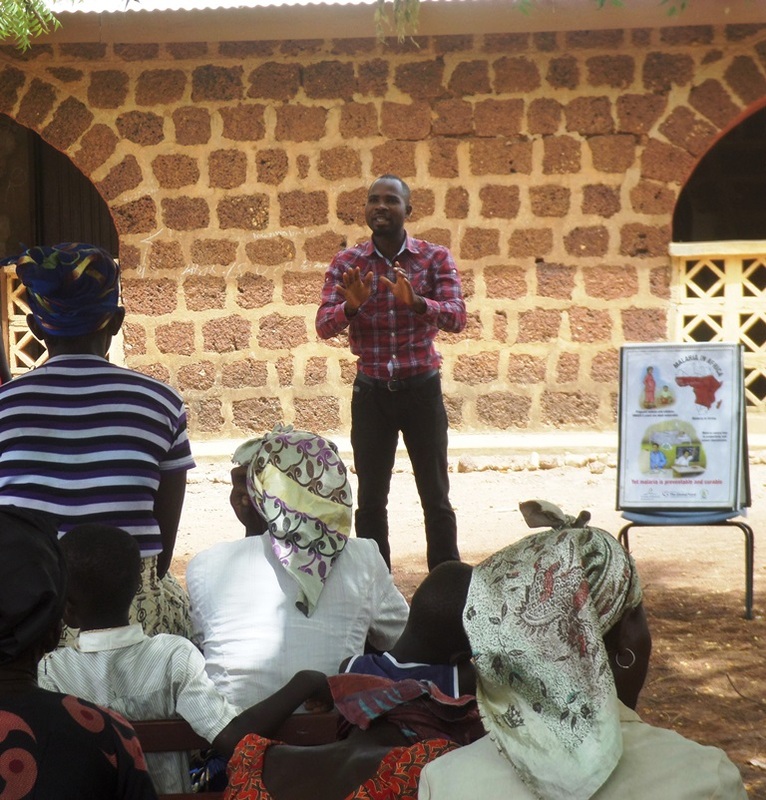 We aim to collaborate with government agencies, the private sector, and local nonprofit and civil society organizations to achieve positive change in communities and their health systems. Our programs are designed to actively engage vulnerable Ghanaian s, volunteers, stakeholders, and youth development professionals to create helping relationships to enable the Ghanaian People to become responsible, productive citizens. Through our programs, Ghanaian people are empowered to invest and grow cognitive, social, physical and emotional skills to reach their full potential for becoming coping, competent and contributing participants in their friendship and peer groups, families, schools and communities. 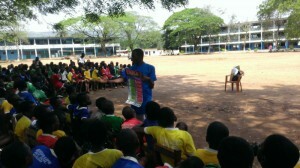 Our program focuses on: • Preparing the Ghanaian People for an Employable Future and Upward Mobility, • Intensification of Girl Child Education and Education of Young People in Ghana, • Nurturing Healthy Lifestyles, • Intensifying Maternal Health Education, and • Strengthening Civic Responsibility through Leadership and Volunteerism. 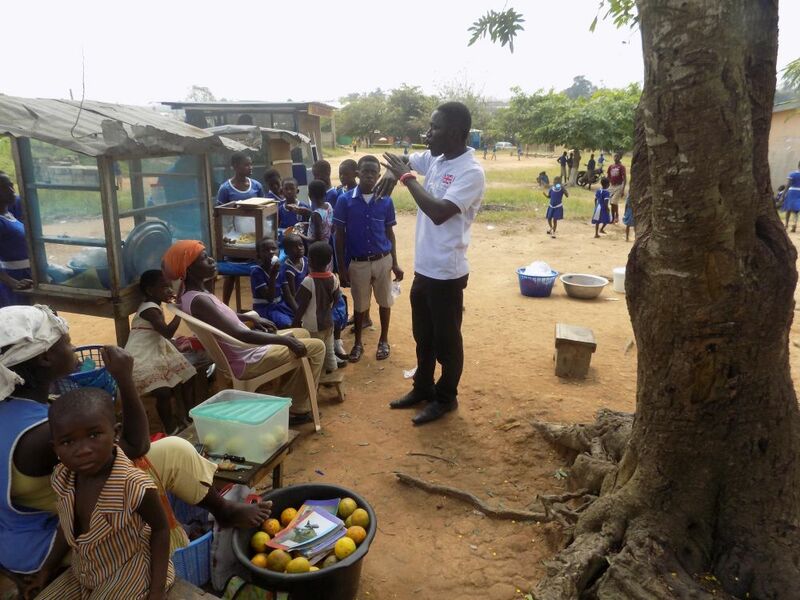 HELP-Ghana.RC has developed a composite program dubbed “Health, Education and Livelihood Program” (HELP) that aims at addressing the varied needs of the People of Ghana through an integrated approach. Under this program are specific project interventions focusing on the health, education and livelihood needs of vulnerable and marginalized children and youth aged 7-35 years and above in Ghana. We specialize in using interactive drama as a social mobilization tool for advocacy and education. 1. Curtis Asamoah Boateng is the Executive Director for HELP-Ghana Research Center Organization. Having completed Prempeh College, Curtis had the opportunity to pursue a Bachelor of Science Degree in Geomatic Engineering Project Development at the Kwame Nkrumah University of Science and Technology, Kumasi. Curtis is highly promising, dynamic and exuberant young-man with understanding in matters concerning human relations. He has a genuine desire to help people and a commitment to serve others before self, founded in a caring personality. His ability and instinctual habit to put himself in others shoes and see things through their eyes has made him who he is today. As a Community Development Advocate, Curtis has had the opportunity to work with Youth Development Research and Innovation Center in collaboration with DFID, UK Department For International Development on a project dubbed Behavior Change Communication on Ebola, Cholera and Malaria Sensitization, DKT International and Grammin foundation on ” No Yawa ” Sexual Reproductive and Health Rights issues in the Eastern Region of the Republic of Ghana.Curtis believes in Education as a means of Empowering and Helping the less privileged to be well placed and be meaningful in the society.He has five years working experience in Social and Corporate Community Work. 2. 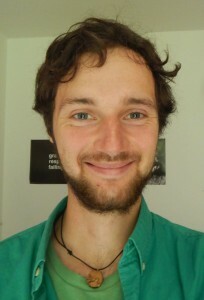 Louis Schneider is a German and on his visit to Ghana; fortunately, he met the members of the HELP-Ghana. RC Organization and became enthused with the projects in July 2015. Impressed by their personal believes and their motivation to change the present into for-filling and livable future, he became part of the Organization (NGO). 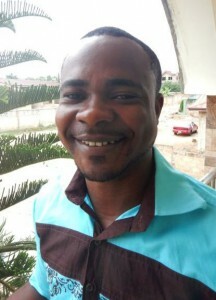 He is the Operations Director and dedicated to ensure the financial support such as providing the projects with his creativity and resources for the betterment of the less privilege. 3. 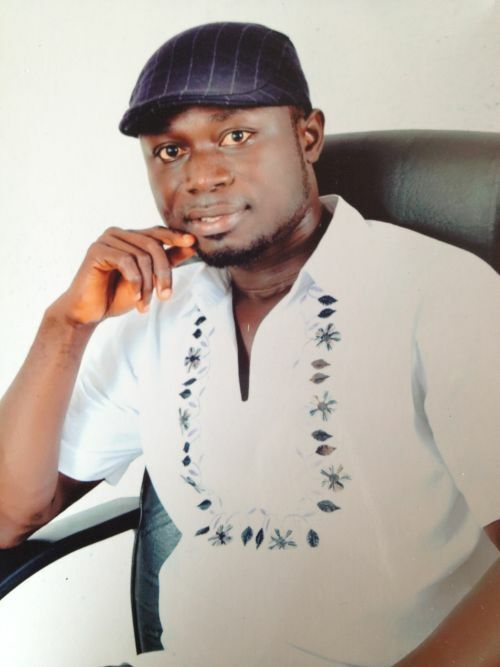 Peter Osei-Gyebi is a member of the Board of Directors for HELP Research Center. He possesses strong overall knowledge and personal skills in many diverse fields of expertise. He is vision oriented and provides an inspiring and clear vision that come hand-in-hand with the organization mission and is understandable by his team. He is very proactive in thinking about the future-anticipating where the organization is going and what opportunities lies ahead. He provides information, help and support to the Northern and Eastern regional executive directors. He has over 7 years working experience in Clinical Health, Public health (communicable disease control and management, primary health care management, community health care diagnosis, health belief models, social factors that influence health, health promotion and community development etc), environmental health and community work. Peter believes in education as one of the most powerful weapons in fighting poverty as well as alleviating the challenges of rural access, gender inequalities and child labour among several others. 4. Isaac Kwakye-Appiah is a pragmatic and dynamic social development practitioner with about four years post-graduate work experience in community development programmes as a Development Communicator. 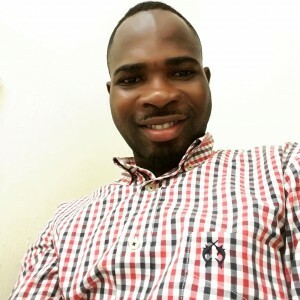 He holds a Bachelor of Arts Degree in Sociology and Social Work from the Kwame University of Science and Technology, Kumasi- Ghana since May, 2010. Isaac has a burning desire and great passion in contributing his quota to social development through communication of change. 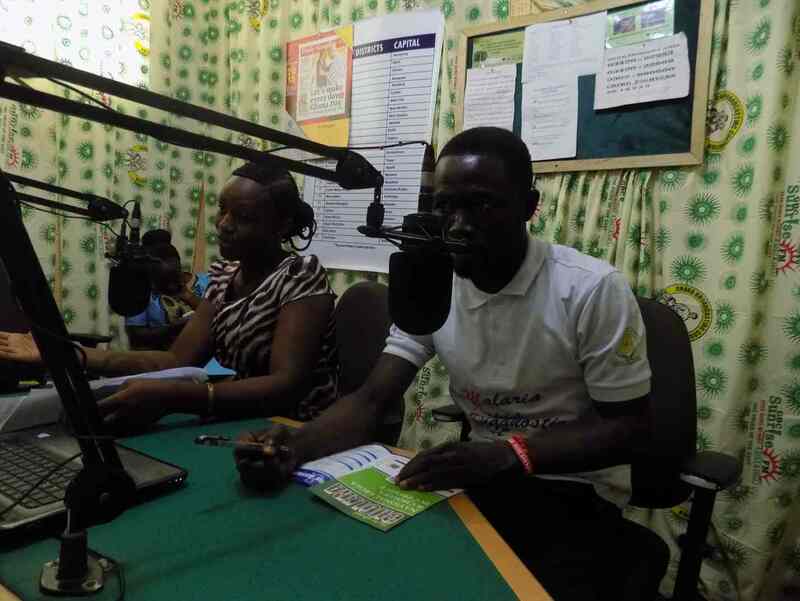 Currently, he is the Operations Manager for the HELP Ghana project in the Lawra District of the Upper West Region. HELP-Ghana.RC has agreed to undertake health projects over the next 5 years. The projects are as follows: 1. Intensifying maternal health Education, 2. Cholera Prevention and Treatment, 3. 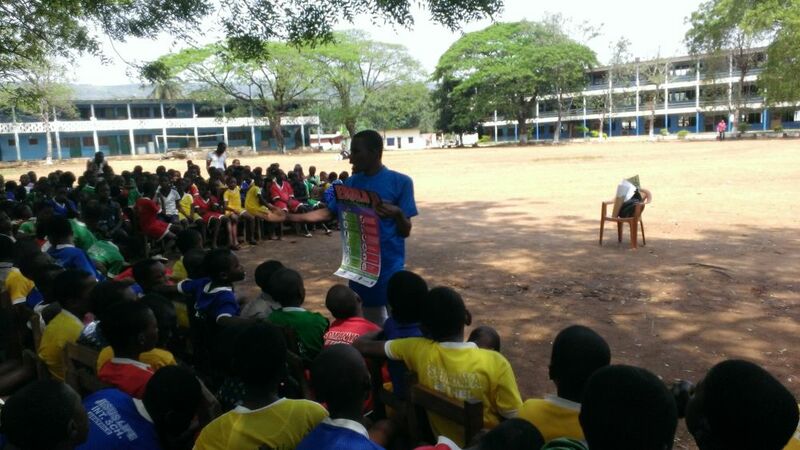 Malaria Prevention and Treatment, 4. Sexual Reproductive Health and Rights (SRHR), 5. Sanitation and 6. HIV Prevention. This project seeks to address the challenges of youth unemployment and poverty by providing the youth with opportunities for career development through education, mentor-ship, skills training, entrepreneurship, and leadership development. HELP-Ghana.RC believes that our Health and Education programs will be most successful if people in the communities in which we work have sustainable incomes and can afford to send their children to school and seek medical care when they are sick. For this reason, HELP Ghana.RC has developed the Livelihood Empowerment Program which target unemployed, unskilled young people aged 18-25 and people aged 16-35 who are employed, but not making enough money to sustain themselves. The LEP runs in the same communities as the Basic Education Support Project. The primary goal of the Livelihood Empowerment Program is to empower young people to create jobs for themselves and others in their communities. Target Populations: 1. 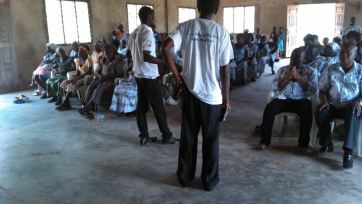 Group A: Out of school youth who have no skills (18-25) 1,000 over 5 years. 2. Group B: People who are employed but are not making enough money to sustain themselves and their families. 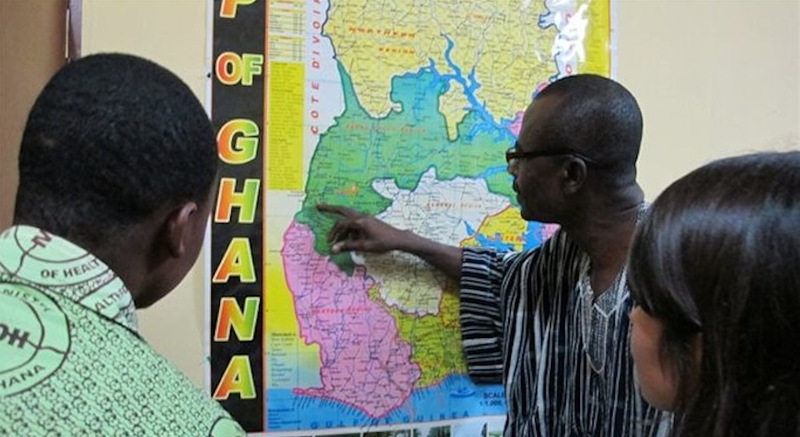 Ghana with about 27 MIL inhabitants (estimated in 2014) is divided into different Regions. We are working currently in the Upper West and the Eastern Region as shown on the map.The Upper West Region includes four (4) major towns in the district namely; Lawra, Eremon, Babile and Nandom and 136 villages.The 2010 National Population and Housing census results put the District’s population at 100,929. The major economic activity in the district is agriculture (mainly into livestock rearing and cereal crops due to the vegetation and the soil respectively). Some of the food crops that thrive so well in this typical savanna land are millet, maize, sorghum, groundnut, cowpea, soybean and rice.The climate of the district is tropical continental type with the mean annual temperature ranging between 27 to 36 degrees Celsius. The period between February and April is the hottest and between April and October typically marks the only wet (rainy) season in the year supporting the breeding of the malaria vectors.Lawra happens to be one of the districts with the highest malaria burden in the country as it falls within the regional prevalence rate of 51%. 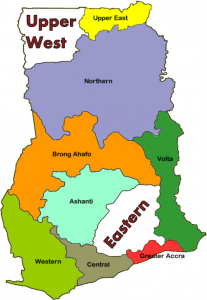 The Eastern Region is located in the south-east part of Ghana. It is a hilly area within a lot of ranges and farms. It contains the Volta Lake (largest manmade lake) same as the Akosombo dam, which is the main producer of electricity in Ghana (1020 MW). About 2.633.154 inhabitants life in the district. Most of them are Akans. OUR VISION is of a community where all individuals are healthy and contribute positively towards achieving and sustaining development for the citizenry. OUR MISSION is to help Ghanaian’s become healthy, conscious and empowered to effect and sustain development by delivering carefully planned interventions in the areas of Education, Health, Entrepreneurship, advocacy, skills and Career development. OUR OBJECTIVES are to help Ghanaian’s become healthy and responsible individuals, to promote livelihood-support programs to alleviate poverty among the citizenry, to provide educational support services to rural communities through the creation of community support systems to improve performance, to promote education of a girl child and the rights of young people in general through advocacy by the use of interactive theaters and seminars, to promote skills development/career guidance programs for young people, to effect change in our developmental strategies through planning, designing, implementation, monitoring and evaluation of our national projects, to promote good sanitation practices among communities, and to promote peaceful cohesion, nationalism, and patriotism among Ghanaian’s in order to foster unity and respect for law and order.